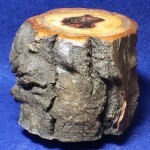 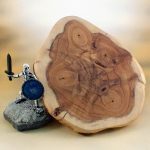 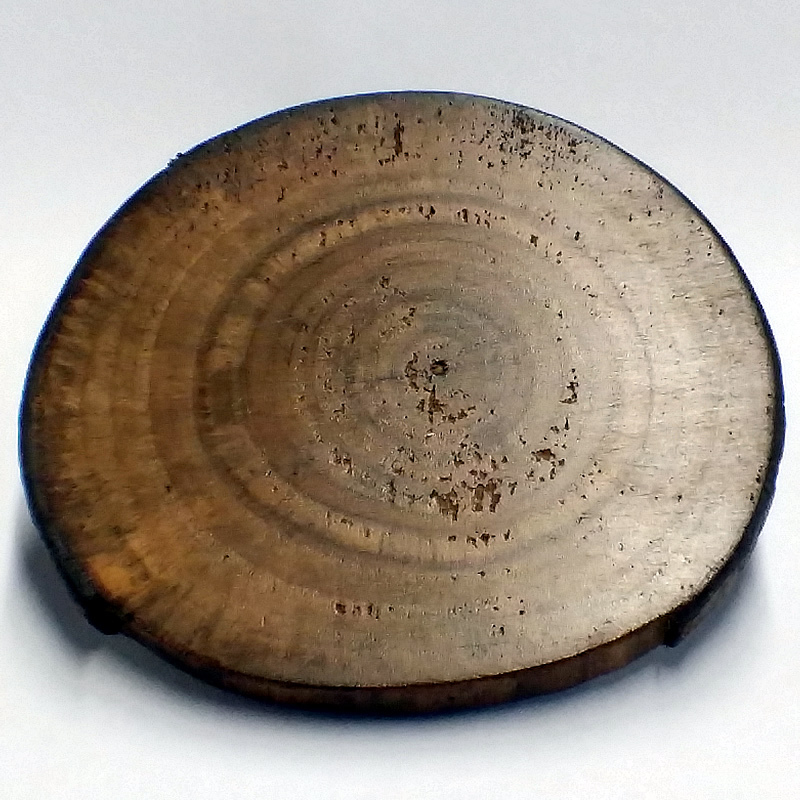 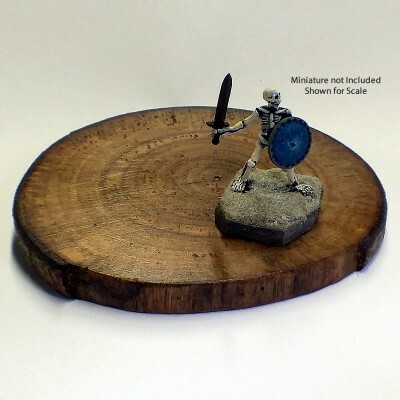 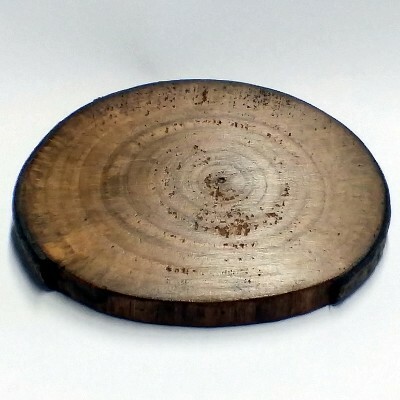 View cart “Burl, Norway Spruce” has been added to your cart. 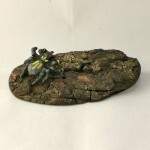 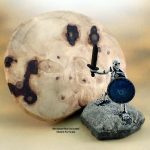 This darkly toned Butternut is a perfect base for a equally dark dragon or a large shadow creature. 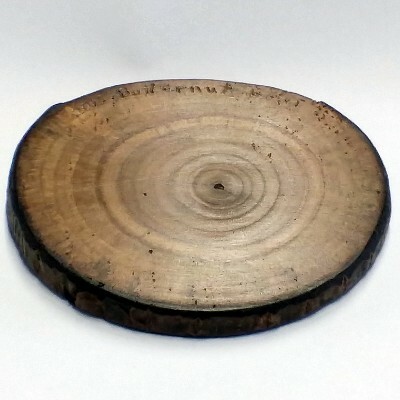 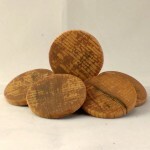 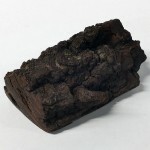 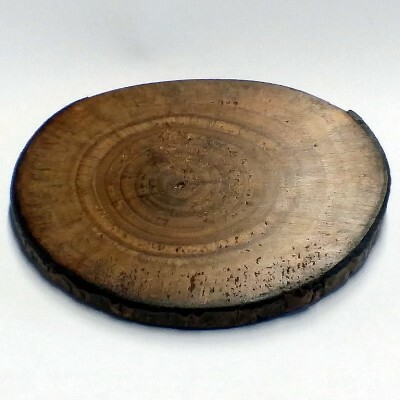 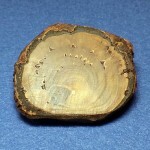 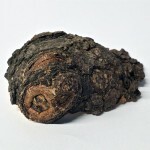 The piece has bark along three sides and is 4.25 inches long, 3.75 inches wide and 0.375 inches thick (108mm x 95mm x 10mm). The piece is big enough to fit a few scales of miniature dollhouse on it or just decorate it with a few tea lights.